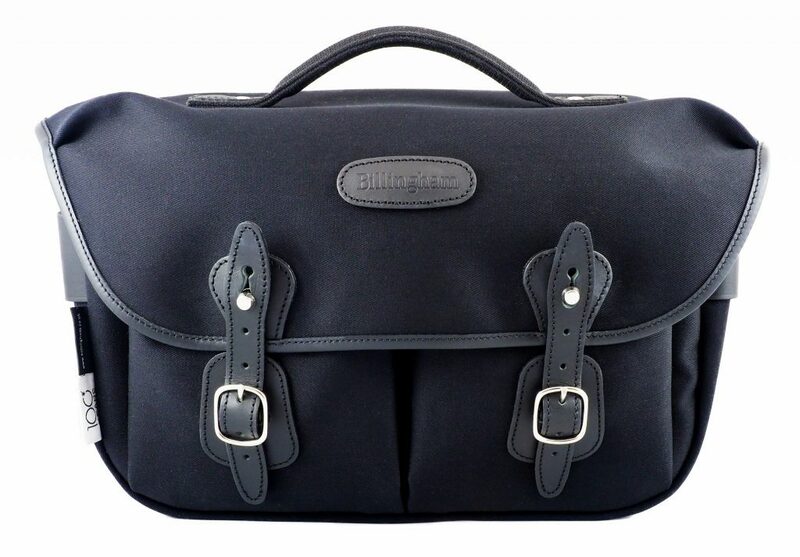 The unique bag has been announced as a special edition of the iconic Billingham Hadley Pro camera bag, crafted in black canvas and leather, and featuring Olympus branding and a distinctive 100 years mark. 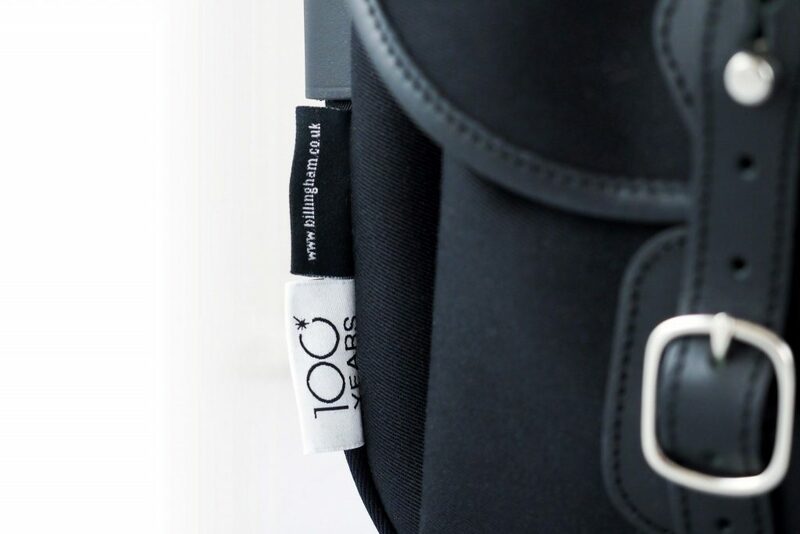 A limited quantity of the new bags will make an appearance as a special promo during The Photography Show, along with sales of the Olympus OM-D E-M1 X and E-M1 MKII cameras, either bought as a kit, or body-only. 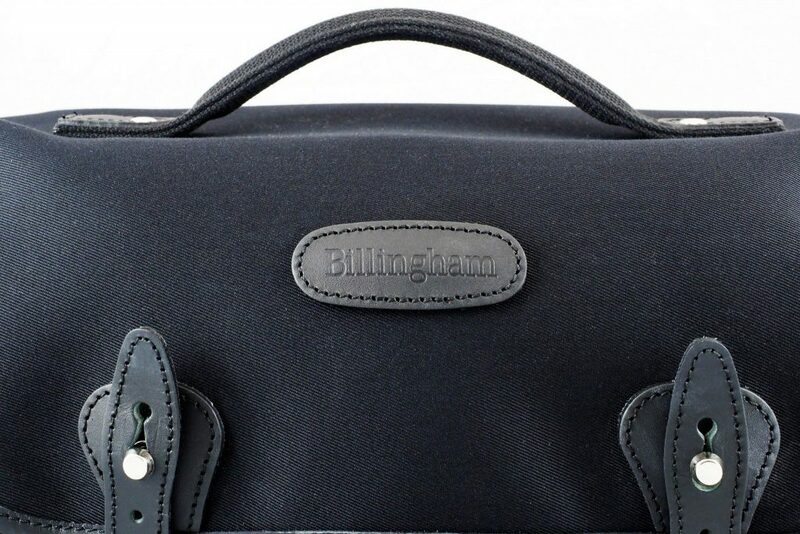 The current favourite model within Billingham’s range of excellent camera bags, the Hadley Pro is hand finished at the company’s facility in the West Midlands, UK. 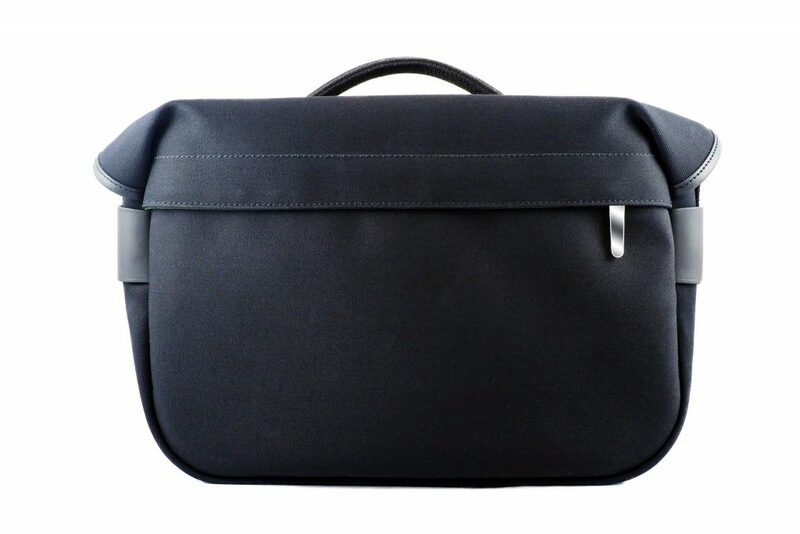 Built from tough three-layer waterproof canvas with a butyl rubber centre, full grain leather trim and solid brass fixings, the bag combines adaptable front pockets, a rear zipped pocket, a reinforced top carry handle, shoulder strap and a removable padded insert. 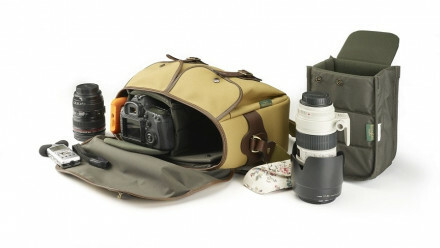 The bag perfectly suits the OM-D E-M1 MKII/E-M1X and a possible mixture of lenses. Photographers can take 1 or 2 pro camera bodies and up to 3 lenses. During The Photography Show, customers buying OM-D E-M1X/EM1 MKII body or kits can take their receipt to the Olympus stand [D91] to claim their free bag.